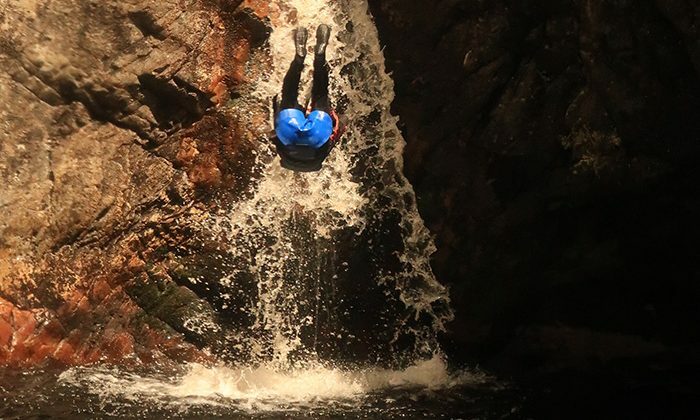 If there’s an experience more exhilarating than jumping feet first into a pool of waterfall-fed crystal clear canyon water, we’ve yet to find it. 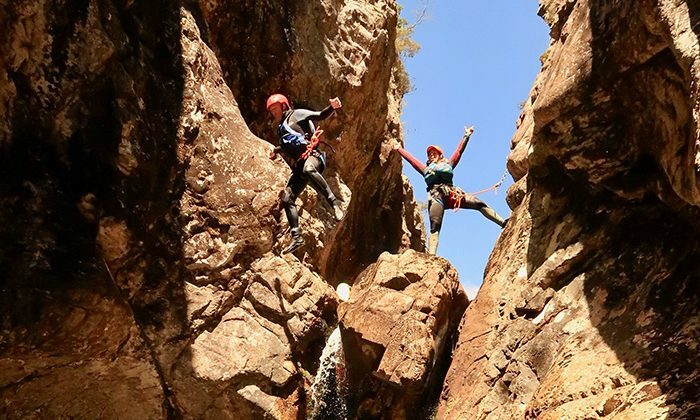 A 40-minute hike deposits bucket listers inside a pristine canyon, where we are guided through a series of thrilling waterfall jumps and rock chutes, resulting in a natural waterpark we’ll never forget. 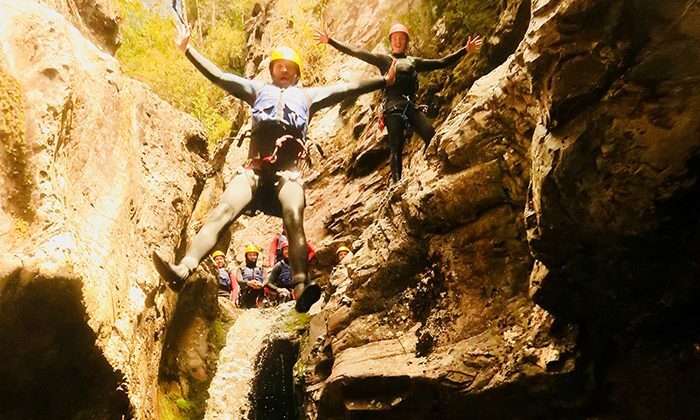 Jumping into “the Pit” cavern or executing car-seat jumps into drinking-water quality rock pools is a wet and wild wilderness adventure, located in one of the most beautiful spots on the planet. Length of Trip : This is a full day excursion. Click here for the latest prices and to make online bookings. Best time to go : Operates year round, although definitely more fun in summer! Family friendly : Ages 15 and up, although a different tour operates that is more family friendly. Cradle Mountain Wilderness Village Restaurant "
We recommend staying with our partner, Discovery Parks in Cradle Mountain. 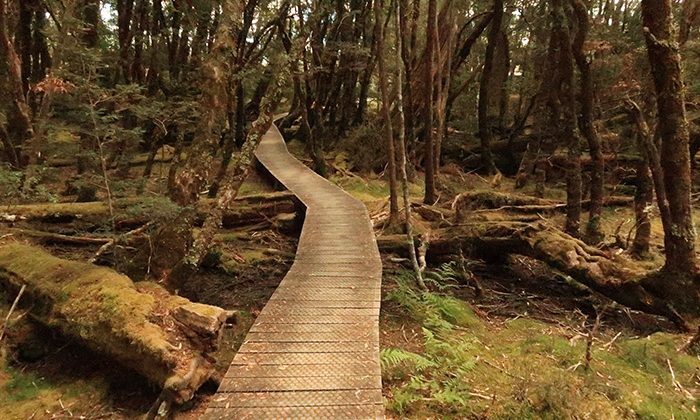 All tours depart from the Cradle Mountain Canyons office, which is located at the visitor centre at Cradle Mountain National Park. You will need to pick up a National Parks pass from the Visitor Centre, as this is not included in your tour. There's a maximum of 12 people in your group, so you're not waiting too long for the jumps and things move along quite swimmingly. You are also kitted out in good 5mm wetsuits to keep you warm, although your hands will probably get a little chilly at the end, but you'll warm up on the hike back. It's definitely strenuous, so I wouldn't attempt this if you're in bad shape. 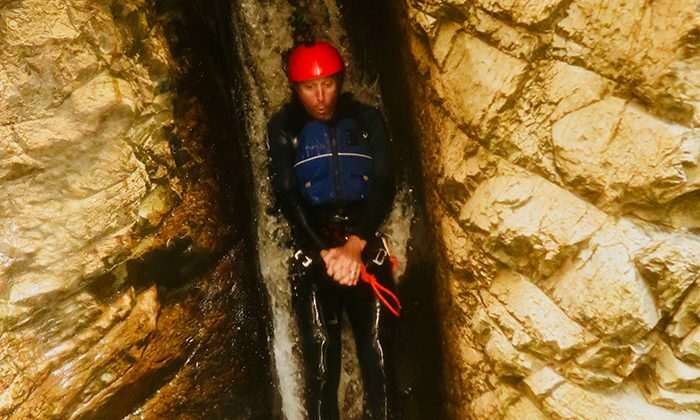 It's a particularly great activity for adventurous couples. Note that tours can get cancelled if there's a risk of flooding. You can bring waterproof cameras at your own risk. Watch out for the hand slap! 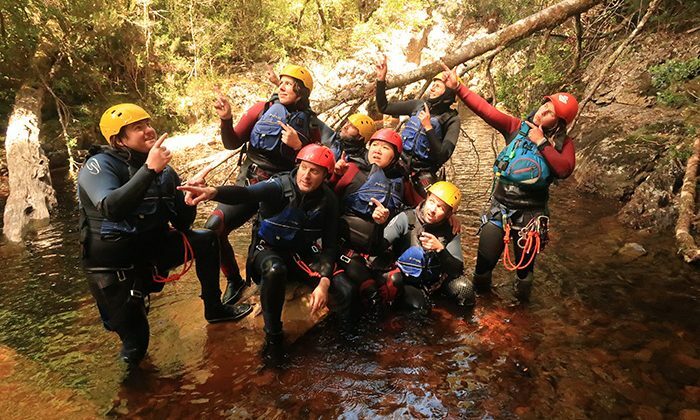 Does canyoning in Cradle Mountain belong on The Great Australian Bucket List?